Comments: I really wish there were more arielcts like this on the web. 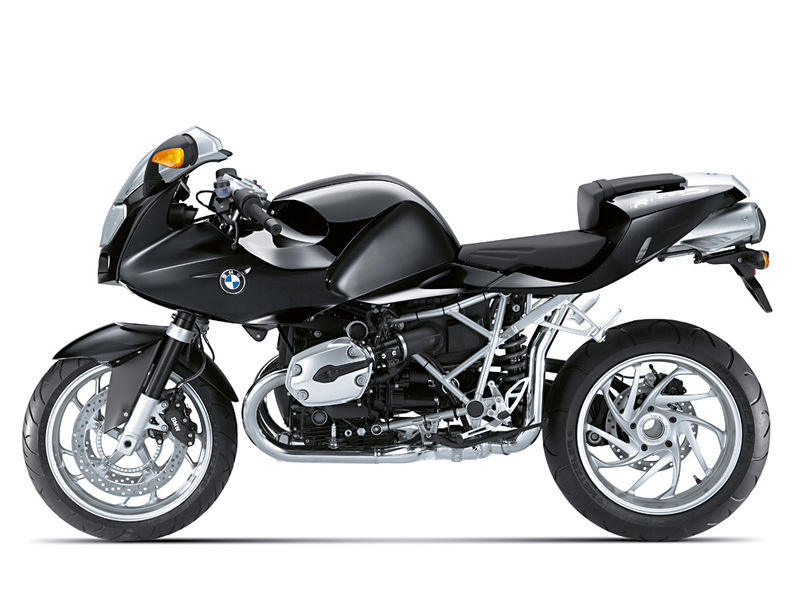 NOTE: On this page you will find ONLY BMW R 1200 S 2008 motorcycles specifications specifications and details. We don`t sell this product.